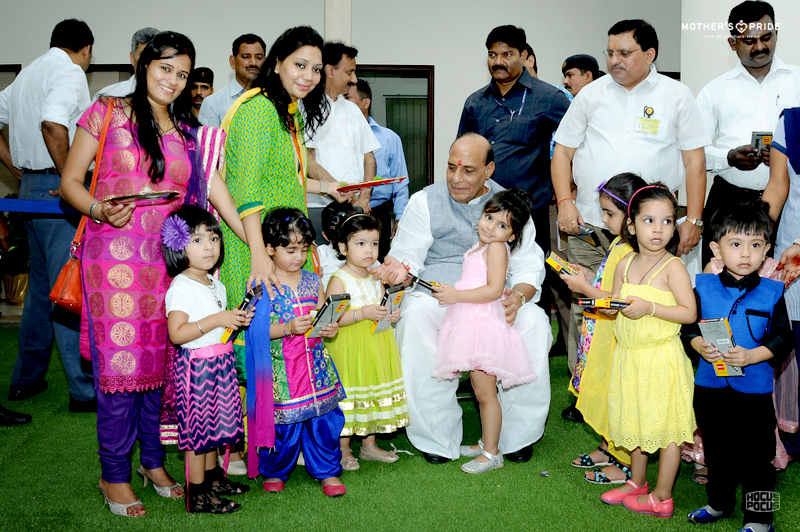 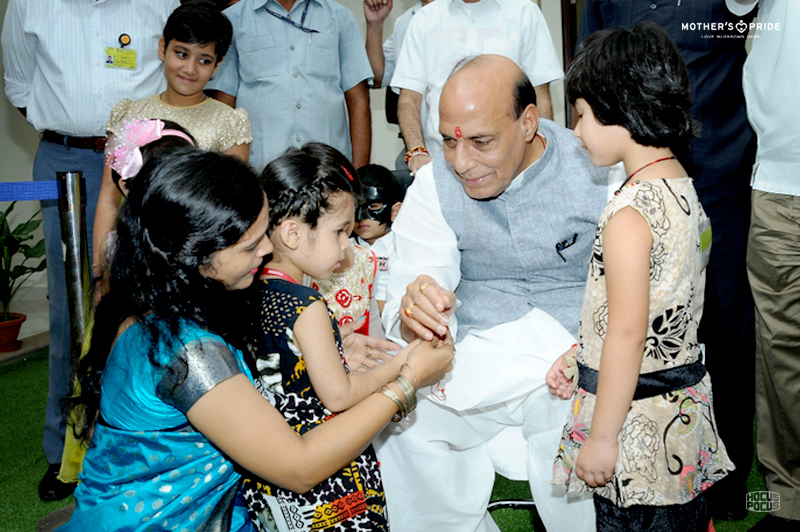 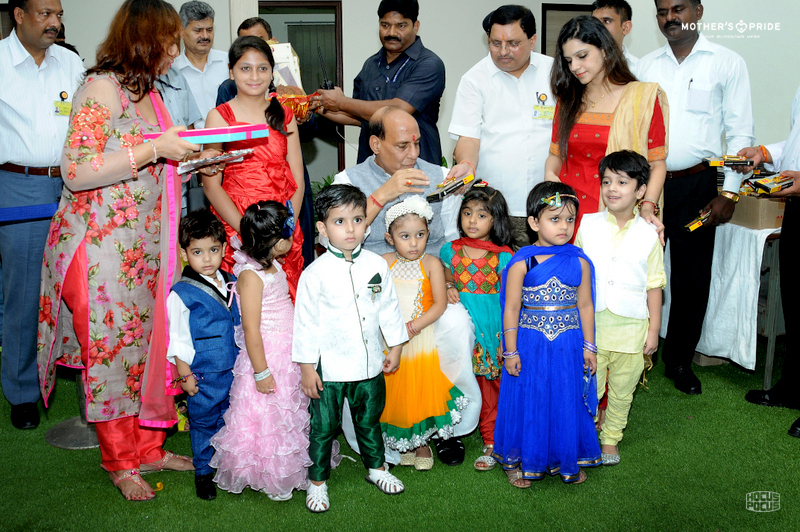 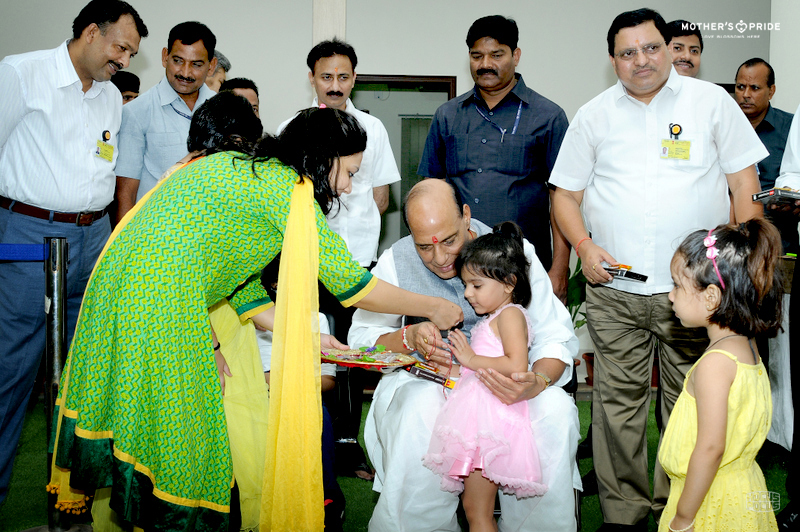 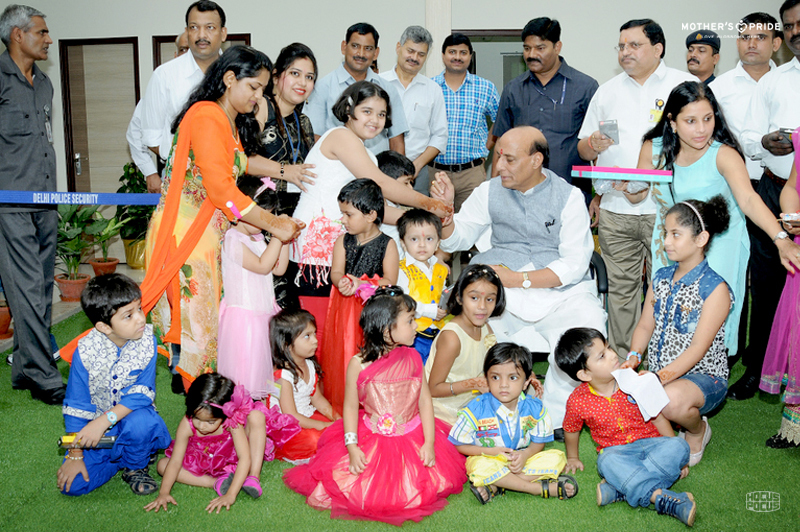 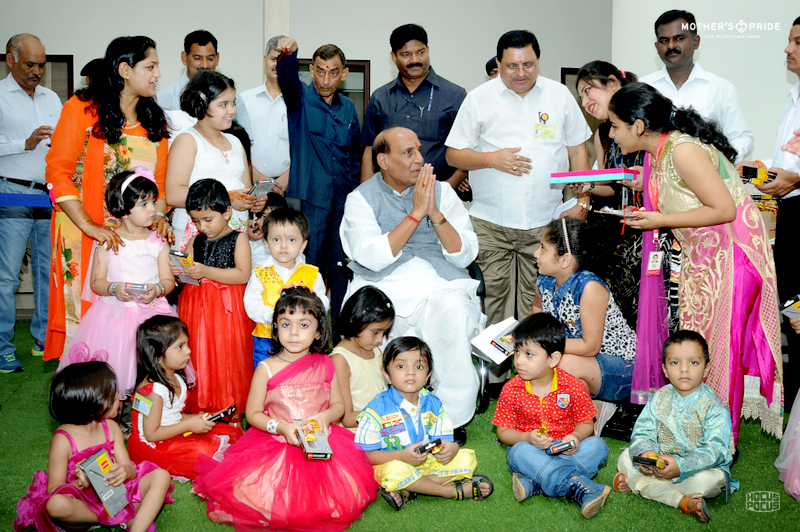 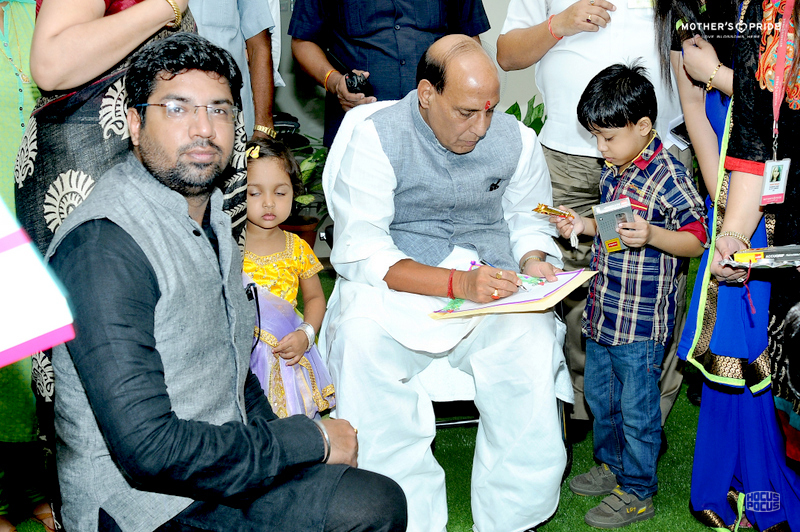 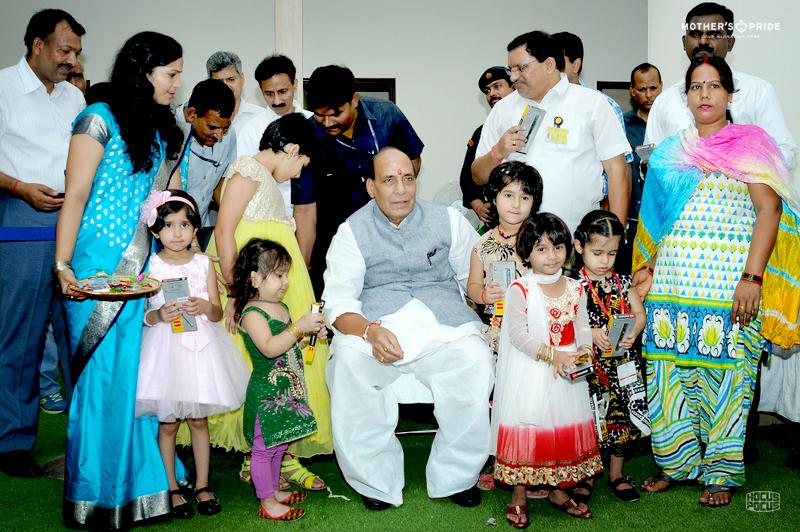 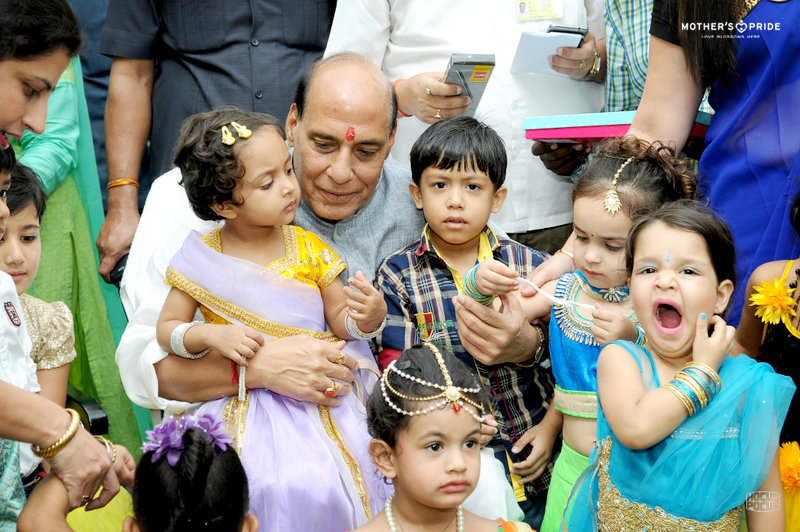 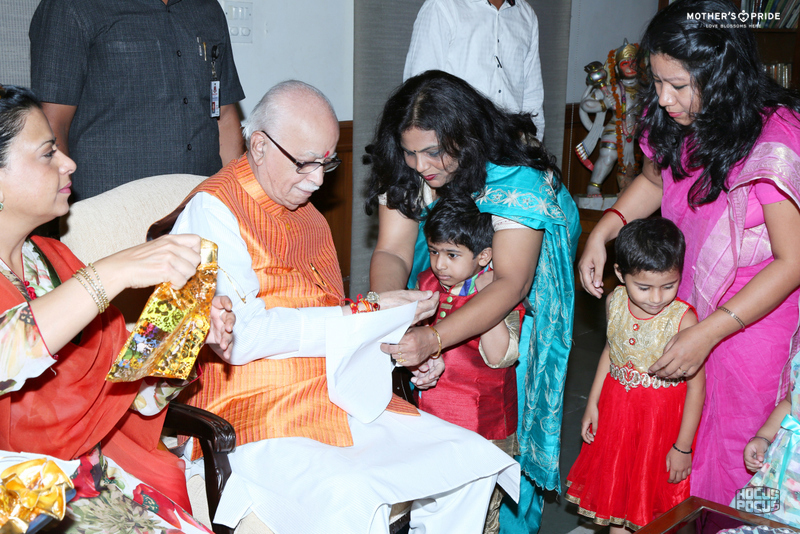 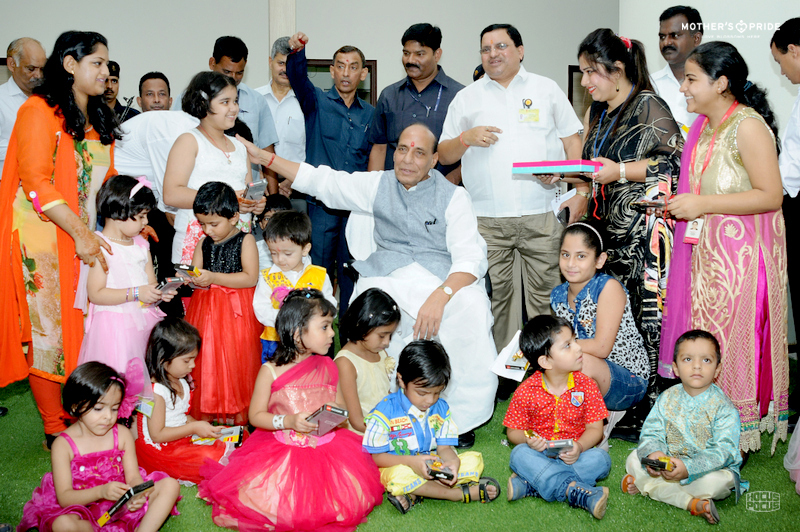 Our little Prideens from Mother’s Pride met the leaders of today to celebrate the festival of Rakshabandhan. 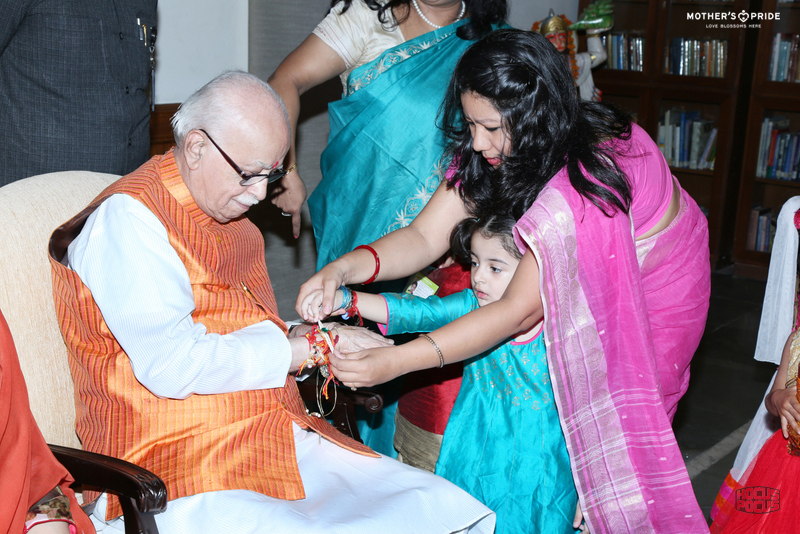 On 27th August Prideens got the opportunity to celebrate Rakshabandan with our honorable President Shri. 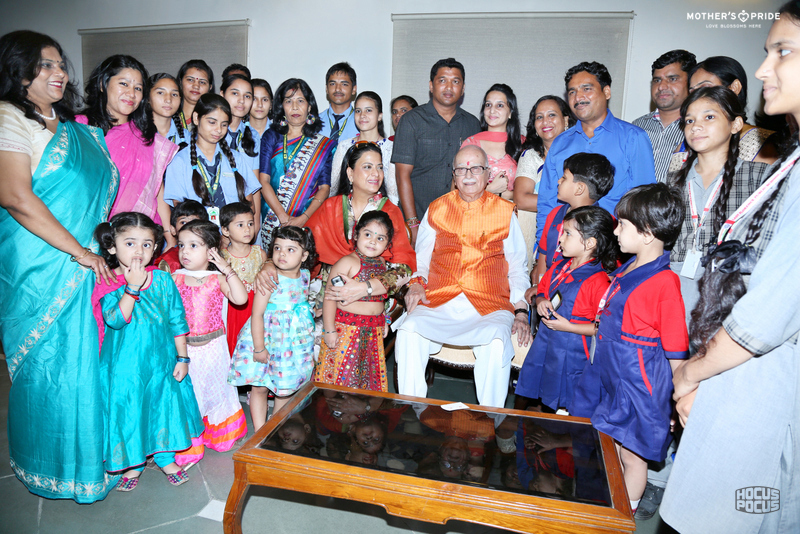 Pranab Mukherjee at Rashtrapati Bhavan. 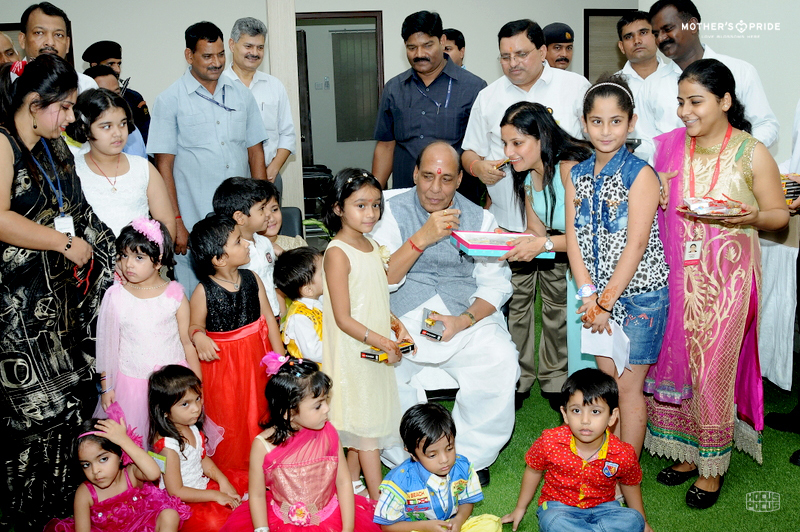 It was a wonderful experience for the children. 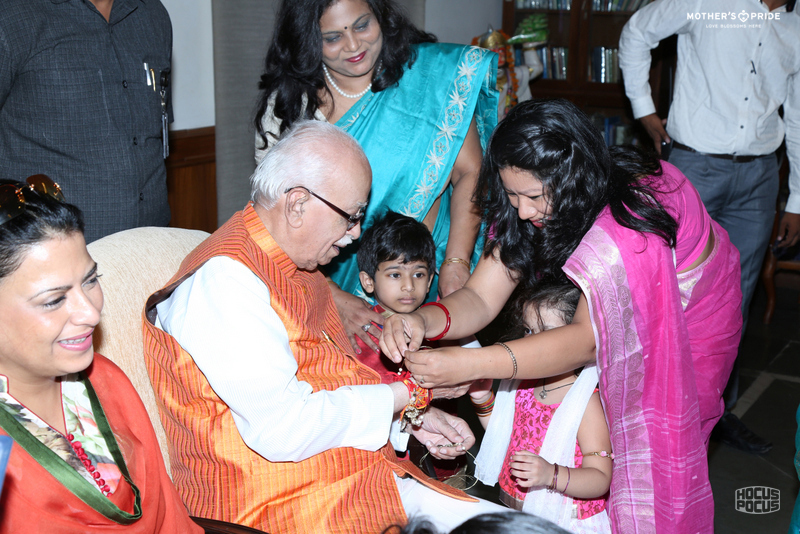 Our Prideens also met Sri L K Advani ji and impressed him with their cute innocent talk.It was a great Raksha bandhan for Prideens of Mother’s Pride- Punjabi Bagh , Kalyan Vihar, Gurgaon5, 51 and 9A when they were bestowed with the opportunity to celebrate the festival of Raksha Bandhan with our honourable Home Minister Shri. 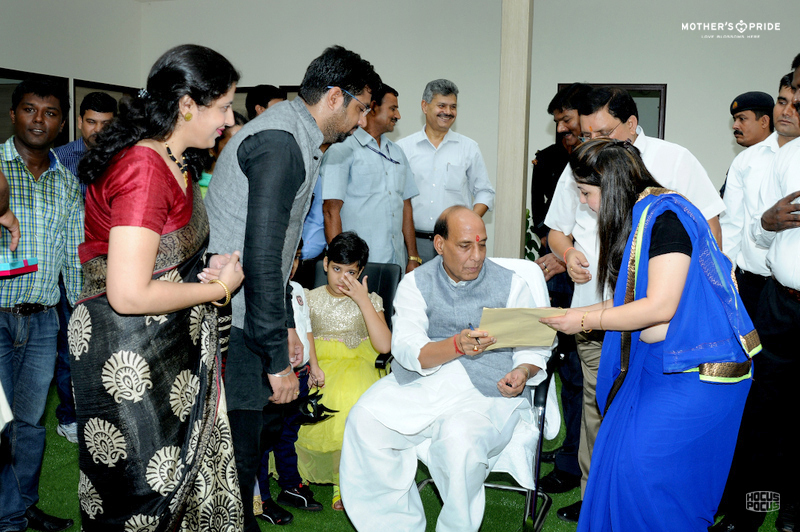 Raj Nath Singh Ji. 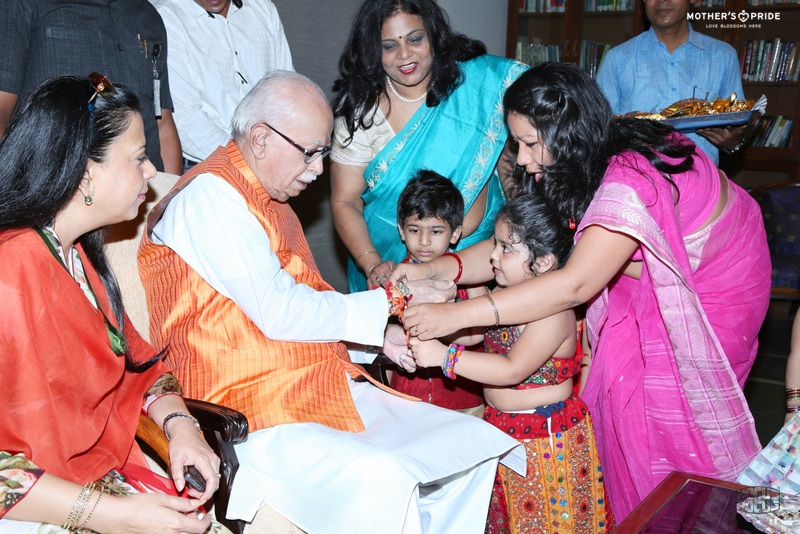 They were bubbling with joy and were immensely happy to meet him.